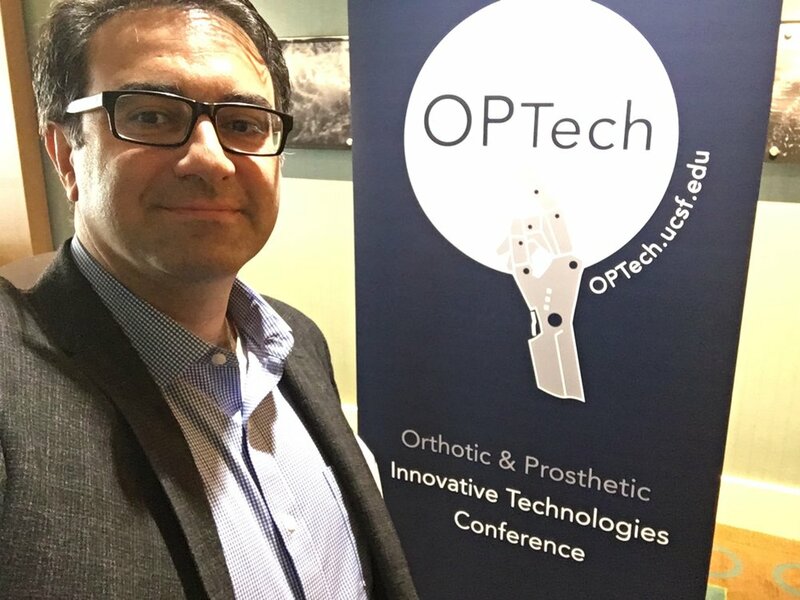 Our cofounder Erdem Ay is at the Digital Orthopaedics Conference organized by UCSF Benioff Children's Hospital and UCSF Medical Center and UCSF Orthopaedic Institute and UCSF Orthotics and Prosthetics in San Francisco presenting our 3d Printed Scoliosis Brace and our AI Driven Computer Aided Design (AICAD) technology that creates a unique brace from only patients photos and x-rays. Come say Hi, we would love to meet you. We are happy to announce that Fited is selected to the SXSW Accelerator Health and Wearable Technologies Event in Austin, Texas. We will be presenting our 3d Printed Scoliosis Brace and our AI Driven Computer Aided Design (AICAD) technology that creates a unique brace from only patients photos and x-rays. Our cofounder Erdem Ay is at Brightlands Chemelot Campus with @René Kessen of @NV Industriebank LIOF presenting Fited 's 3d Printed Scoliosis Brace and AI Driven Design technology (AICAD) that creates a unique brace from only patients photos and x-rays. 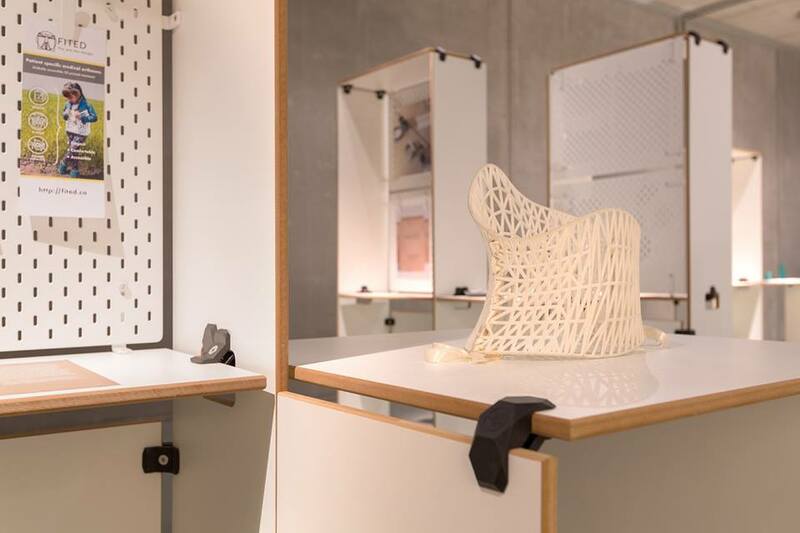 We are delighted that Fited's fashionable 3d Printed Scoliosis Brace is featured at the Cube design museum. Visit the museum and learn more about Fited's design and make sure to also see the amazing shoe exhibition. For more news, follow us. For more news, please follow us on social media.